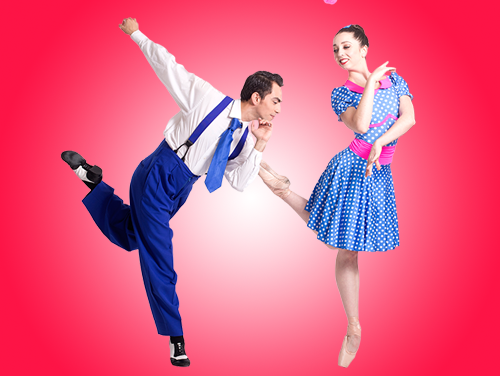 The 25th Season includes beautiful classic ballets by George Balanchine and Val Caniparoli, stunning contemporary works by KT Nelson, Diablo Ballet alumna and choreographer, Tina Kay Bohnstedt, an encore presentations Robert Dekkers’ Carnival of the Imagination and a brand new fairytale ballet, Once Upon a Time, accompanied by the Contra Costa Wind Symphony and choreographed by renowned dance maker Julia Adam. The season concludes with Celebrated Masters May 3 – 4, 2019, featuring the beautifully romantic Tryst by Val Caniparoli, originally choreographed for the San Francisco Ballet, the exuberant Diablo Ballet signature work, Walk before Talk by KT Nelson, Co-Artistic Director of ODC/Dance and an encore presentation of Swan Lake Suite featuring the White Swan Pas de Deux, the Black Swan Pas de Deux, variations and finale by Marius Petipa, staged by the Company’s regisseur Joanna Berman. The second program of the season, Balanchine and Beyond, features the classic masterpiece, Apollo by George Balanchine, the lyrical From Another Time by Diablo Ballet alumna and choreographer, Tina Kay Bohnstedt composed and performed by Justin Levitt, and the classical Paquita featuring the entire company in a bravura finale. 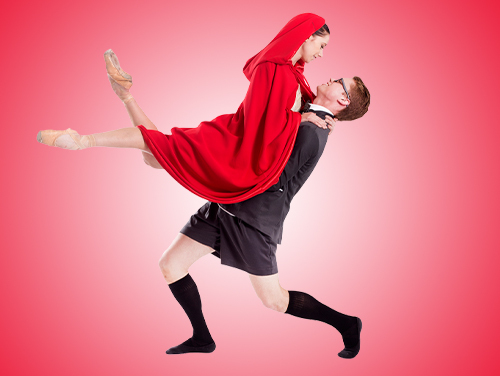 Diablo Ballet celebrates its 25th Anniversary with Once Upon a Time a brand new fairytale ballet accompanied by the Contra Costa Wind Symphony and choreographed by renowned dance maker Julia Adam.